The historic Washington Navy Yard is the ceremonial and administrative center of the U.S. Navy. It is the Navy’s oldest shore establishment. Resting on land set aside by George Washington, the Washington Navy Yard has played a significant role in the Navy’s history since 1799 and continues to be at the heart of the Navy’s mission. Just two miles from the Capital, the Washington Navy Yard is the Navy’s gateway to the nation’s capital. Today, the Washington Navy Yard employs approximately 16,000 people and is home to the Chief of Naval Operations as well as other Flag Officers who live on base. The Washington Navy Yard is also the headquarters for several key Naval facilities; including the Naval Sea Systems Command, Naval Reactors, Naval Facilities Engineering Command, Naval Historical Center, the Department of Naval History, the U.S. Navy Judge Advocate General's Corps, the United States Navy Band, the U.S. Navy's Military Sealift Command and numerous other naval commands. I have a personal history at the Washington Navy Yard having served there at the Navy Legal Service Office from 1992 to 1996. During my tour at the Washington Navy Yard, I served as a Senior Defense Counsel, Department Head of the Navy’s Legal Assistance Offices in the D.C. area and as legal counsel at the Navy’s Physical Evaluation Board. I represented hundreds of sailors, marines and officers at Administrative hearings, Boards of Inquiry, Physical Evaluation Board hearings and dozens of Courts-Martial. As Legal Assistance Office Department Head, I provided legal counseling to service members, their dependents and retirees on a wide array of legal issues. At the Burch Law Firm, I have represented military service members and civilians assigned to Washington Navy Yard (as well as their dependents and retirees) for more than 20 years in military and civilian legal matters. I have a keen understanding of the high level of scrutiny that accompanies high-profile assignments like those at the Washington Navy Yard. What may seem like minor infractions can threaten your military or civilian career and all you have worked hard for. Likewise, civilians and contractors may also find their security clearances – and their jobs – at risk over seemingly minor infractions. 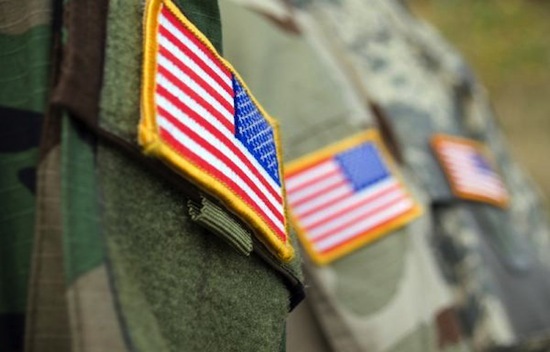 The Burch Law Firm diligently represents military service members and civilians against unfair prosecutions or overly-aggressive command action. In my 25 years of experience, I have represented service members at Court-Martials, Administrative Discharge hearings and Boards of Inquiry, Physical Evaluation Board (PEB) hearings, DOHA security clearance hearings, medical credentialing committees, as well as service members and veterans who petition the Discharge Review Board (DRB) and the Board for Correction of Navy Records (BCNR) to change their service records. If you are currently under investigation or have legal charges pending, it is important to work alongside a dedicated attorney to protect your interests and ensure your rights are upheld. Getting legal counsel at the start of an investigation often protects you and prevents you from saying or doing things that may be used against you later. If you are read your Article 31(b) rights or your Miranda rights, you should follow the advice given and contact an attorney before making a statement. Whether you are a military service member, a civilian, or contractor, attorney Larry Burch, the managing partner at The Burch Law Firm and a former Navy JAG Corps Officer, is an attorney you can trust with your military legal issues. He has an experienced insiders’ knowledge of the military legal system and uses this experience to benefit his clients. 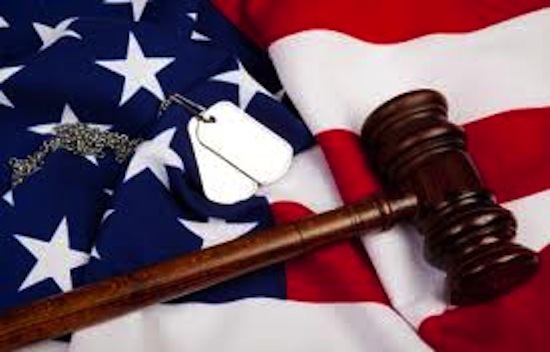 The Burch Law Firm also provides legal representation for military service members and dependents throughout the Maryland and Washington, D.C. area in the local and federal courts. We have represented military members, retirees and dependents in divorces, child support and custody matters, Protective Order hearings, and in negotiating Marital Separation Agreements and post-divorce matters. See Larry Burch’s book, “Understanding Military Divorce Law” (2016 Aspitore Books) and get a copy from our website discussing family law issues affecting military members and dependents in both the military and in civilian family law courts. We also have represented members of the military community in personal injury cases and medical malpractice cases – particularly cases where the government is the defendant or provided medical treatment. These cases require an understanding of special rules affecting military service members and their dependents in filing suit and recovering damages. We have also represented military service members and their dependents as well as retirees in civilian criminal matters – like DUI/DWI, drug possession, theft and assault cases. Our attorneys are attuned to the impact a civilian case or conviction might have on your military or government career. Our knowledge of both civilian law and military issues allow us to help you understand the impact of civilian court action on your military career or your civilian security clearance. While many local attorneys understand the local courts and a few understand military legal and career issues, very few understand both and use this knowledge to your advantage. At the Burch Law Firm, we have helped service members and civilians assigned to the Washington Navy Yard with the legal issues for 25 years. Chances are we can help you, too. Our firm is located in two locations near the Washington Navy Yard. 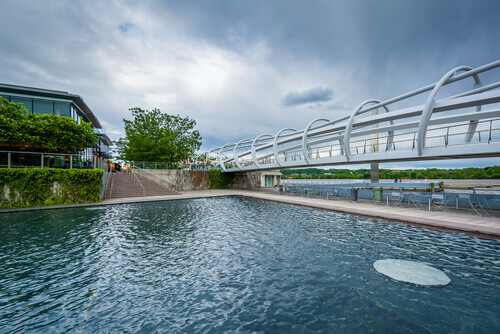 Just a few minutes north of The Washington Navy Yard via the Baltimore-Washington Parkway in nearby Greenbelt, Maryland or at the Bethesda Metro Station (just one stop from Bethesda Naval Medical Center). Call (301) 474-4468 for a free telephone consultation to discuss your military or civilian legal issues, or contact us online.